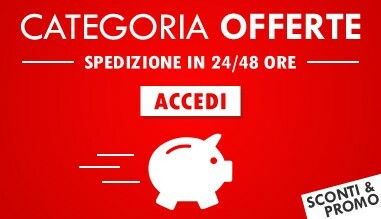 Rigidi Ci sono 72 prodotti. 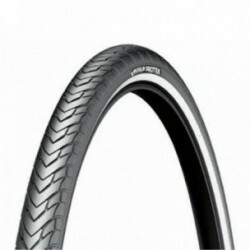 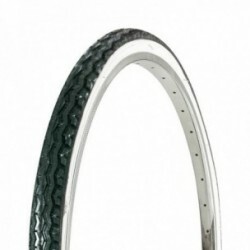 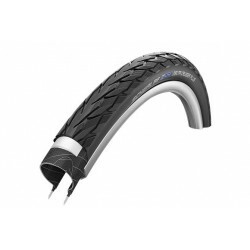 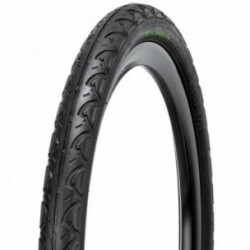 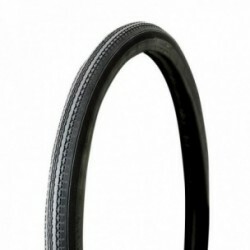 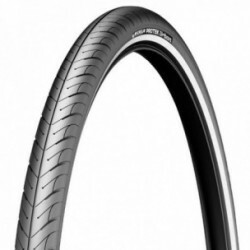 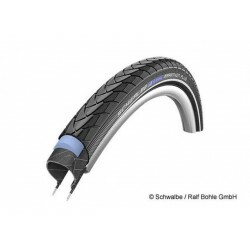 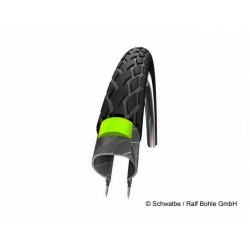 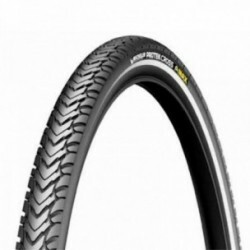 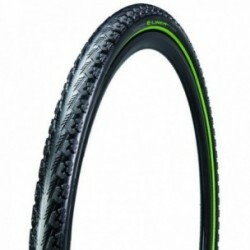 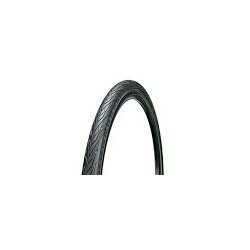 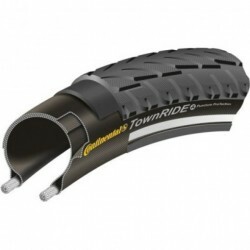 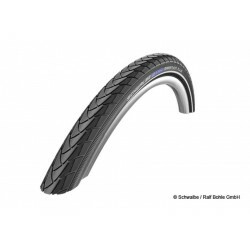 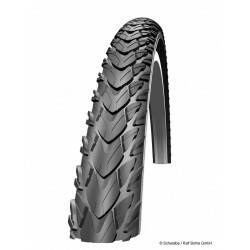 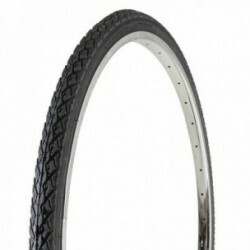 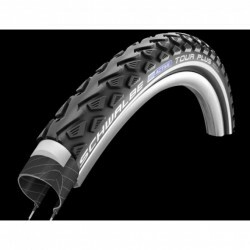 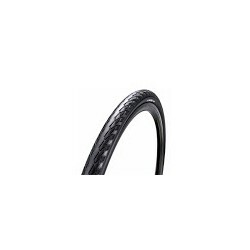 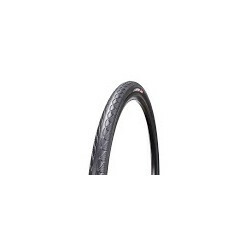 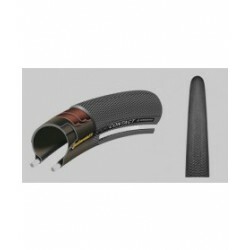 Pneumatico Rigido Schwalbe Marathon 28" 37-622 Reflex Green Guard 28 x 1,40 "
Pneumatico Rigido Schwalbe Marathon 28" 47-622 Reflex Green Guard 28 x 1,75 "
Pneumatico Rigido Schwalbe Marathon 28" 25-622 Reflex Green Guard 28 x 1,00 "
Pneumatico Rigido Schwalbe Marathon Plus 28" SmartGuard 47-622 / 28 x 1,75 "
Pneumatico Rigido Schwalbe Marathon Plus 28" SmartGuard 37-622 / 28 x 1,40 "
Pneumatico Rigido Schwalbe Marathon Plus 26" SmartGuard 50-559 / 26 x 2,00 "
Pneumatico Rigido Schwalbe Marathon Plus 20" SmartGuard 47-406 / 20 x 1,75 "
Pneumatico Rigido Schwalbe Marathon Plus 26" SmartGuard 40-559 / 26 x 1,5 "
Pneumatico Rigido Schwalbe Marathon Plus Tour 28" 37-622 Reflex 622 x 37 mm / 28 x 1,40 "
Pneumatico Rigido Schwalbe Marathon 28" 32-622 Reflex Green Guard 28 x 1,25 "
Pneumtico trekking Schwalbe DELTA CRUISER PLUS ACTIVE 28x1,25 SBC PG. 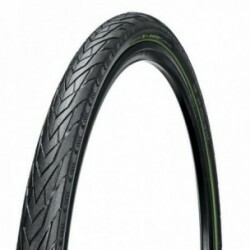 Il nuovo delta cruiser plus.